Fashion has taken a rapid upsurge in the recent years, and whether it is for a grownup or a little kid, no one is left behind to enjoy the fruits of the innovations which the global market is witnessing, with the main aim to dress the universe. Owing to the constant exposure to the glamorous world of television or movies, the little girls are getting a chance to look dapper and adorable for any occasion easily. 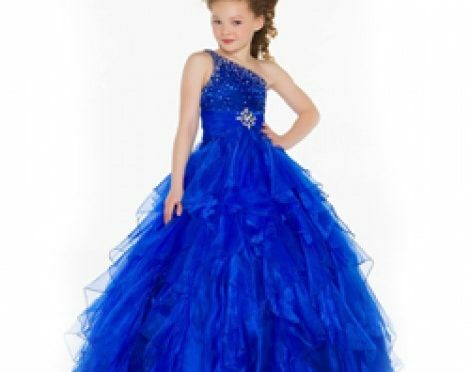 The leading trendy kids clothing wholesale companies are introducing a wide array of mesmerizing outfits for the little angels to match up with their exceeding preferences and demands. 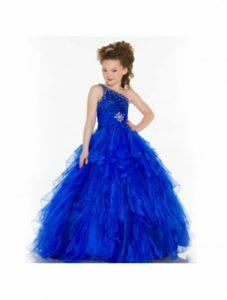 Be it a simple pant-top set for the casual laid back stance or a tutu lace dress for the functions at schools, a top-notch kids clothing manufacturer keeps in consideration each and every requirement , in tune with the latest trends of the fashion industry. In zesty prints and vibrant colors, with enticing styles and cuts, these outfits never fail to reflect the cuteness quotient of the kids, with high-quality comfort and convenience being promised. Take a break from her dresses and lend her a tomboyish silhouette . The recent highlights of trendy kids wholesale clothing contains the infusion of crisp and smart looking denim chambray shirts. Team up a classic blue washed chambray shirt teamed with a skinny cotton tight, and render an edge with grey oxford shoes, goggles and a sling messenger bag! Make her spring days worth the fun with a lovely smart essence brought out in a polka dotted navy shirt tucked into a white denim, with a sleek metallic belt. To add to the funk, give her a fedora hat and funky flip flop sandal. There is no denial of the fact that the Bohemian flair has taken the global fashion scene with a storm, and it is not leaving behind the kids even. Go for a classic floral printed long flowing maxi dress , paired with a cropped denim vest , with a sleek sling bag adding to the verve! Summer is the best time to rock the plain white button down shirts which are made closet staple by the renowned kids clothing suppliers. Dress her up in a white button down shirt with a navy blue skinny denims , and a colorful scarf adding to the colorful stance! Let her rock a spunky look with a lace cover-up teamed with a simple white or contrasting colored camisole. Couple this up with denim shorts and fringed brown bootie, breaking the plain white color of the attire. Dress and belt makes a great combination today! Get hold of a white dress teamed with a patterned outerwear with a belt and leather boots for the preppy poise! Get a spunky retro inspired look with a denim jumper teamed with a pink or peach colored top and t-strap sandal! The jumpers and gallace pants are constantly getting a place back in the market through the well-known kids clothing wholesale distributors.